her small Wisconsin hometown, she learns the virtues of politeness, but a tragic accident when she is seventeen shatters her identity and changes the trajectory of her life. More than a decade later, when the charismatic son of a powerful Republican family sweeps her off her feet, she is surprised to find herself admitted into a world of privilege. 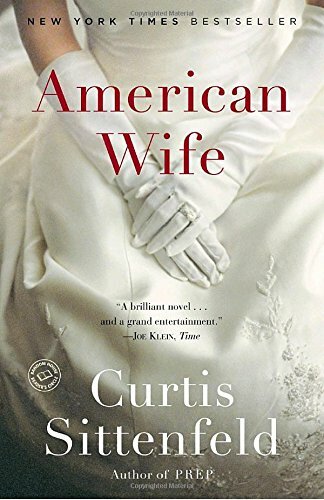 And when her husband unexpectedly becomes governor and then president, she discovers that she is married to a man she both loves and fundamentally disagrees withâ€“and that her private beliefs increasingly run against her public persona. As her husbandâ€™s presidency enters its second term, Alice must confront contradictions years in the making and face questions nearly impossible to answer.